As time progresses you will learn that I love all watches, mechanical, automatic, or quartz. Subs to dress, modern to classic, I am always looking, looking for something to catch my eye, something that is worth my time to put on the site because it qualifies to be remembered as a moment in time. It is a fair to say that having a look at Norways watch industry was not really top of my agenda, not because they are not great, but because I can be ignorant of the size and scope of the world sometimes. 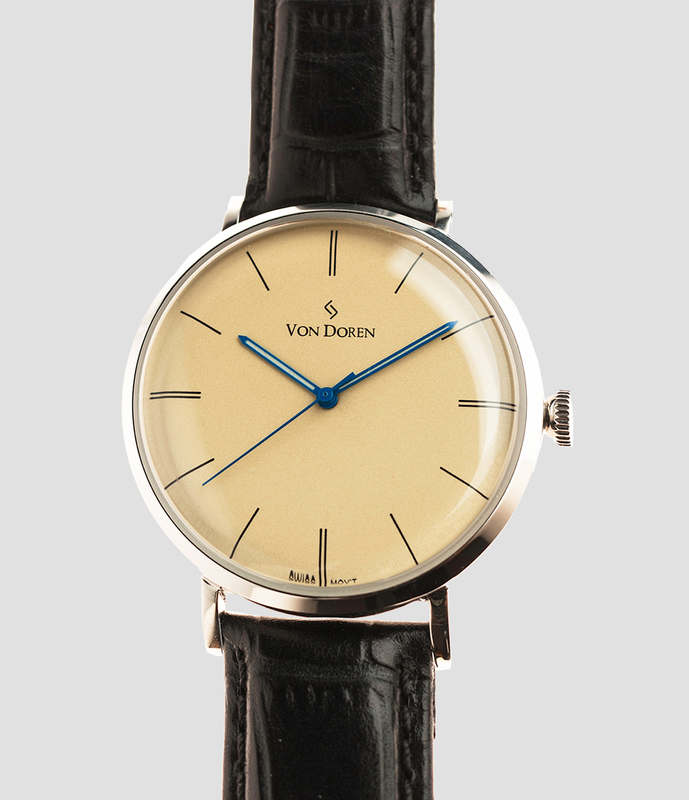 On Facebook one day I saw a Von Doren, and I loved the classic look and the lines, and straight away i was making mental comparisons to the 1960’s watches I collect and sell, and names like Pierce, Oris and “B Jobin” spring to mind, as do so many others that disappeared when the Quartz movement came along. If they had kept going maybe we would see more watches like these today. It all started at the age of 12 when I received my great-grandfather’s precious Swiss watch, which my great grandfather himself was given on his 70th birthday. From that point onwards, I have developed a profound passion for fine timepieces and started my watch collection at an early age. He started his career in film production, Von Doren had considerable achievements including being the director & producer of “The Prince of Chess “and co-producer of “MAGNUS”. Both movies are about Magnus Carlsen, the youngest world champion in chess. However, the desire for watches was still burning inside him. That is why, he decided to give up everything to focus on watchmaking at the age of 52. 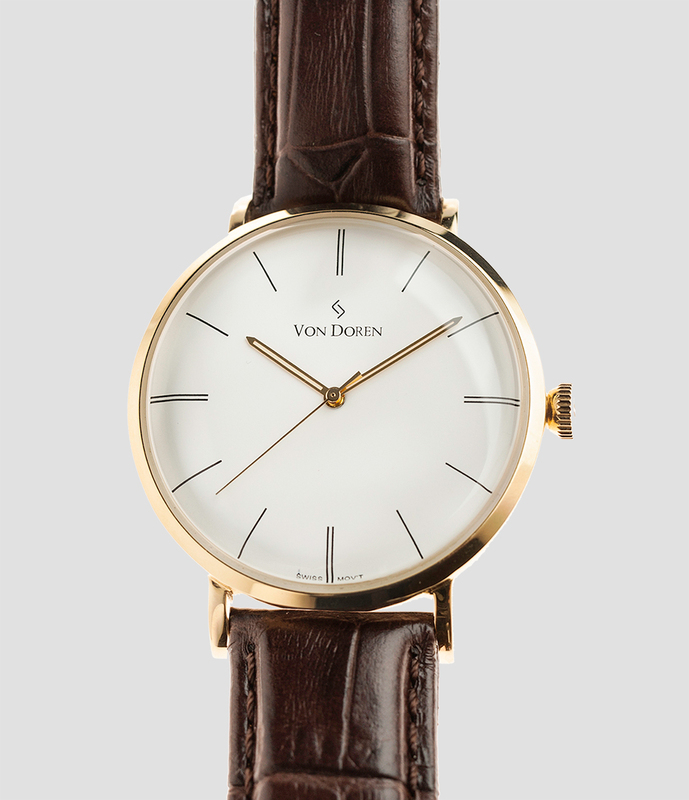 In June 2016, I set up Von Doren – Fine Timepieces. Based in Norway, I have incorporated the Viking rune No. 12 into the Von Doren logo, which was believed to be a good luck charm by the ancient Vikings. 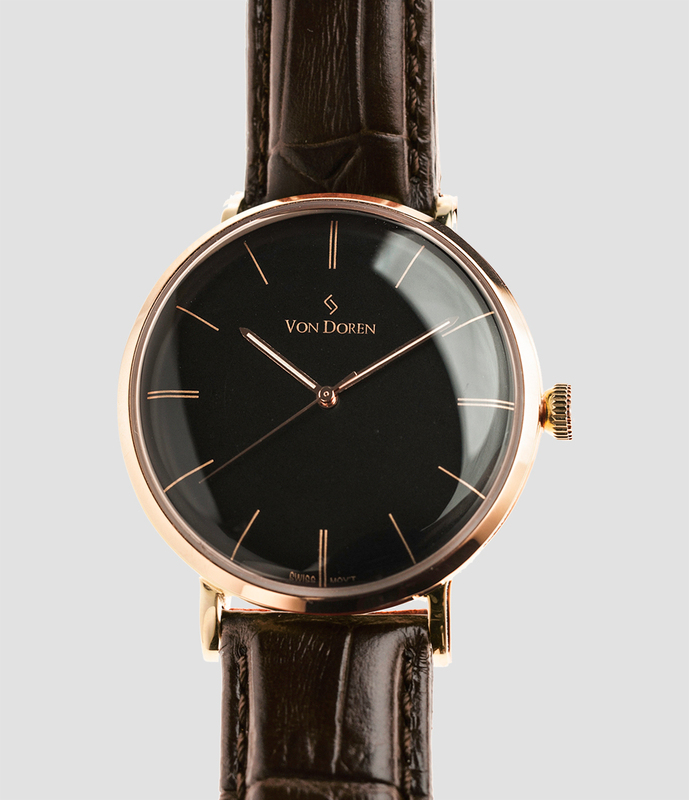 Inspired by the Art Nouveau architecture and the nature surrounding the Norwegian city of Ålesund, Von Doren’s Limited Founder Collection is a collection of timepieces with clean lines and a hint of vintage flair. Only 480 watches are made. 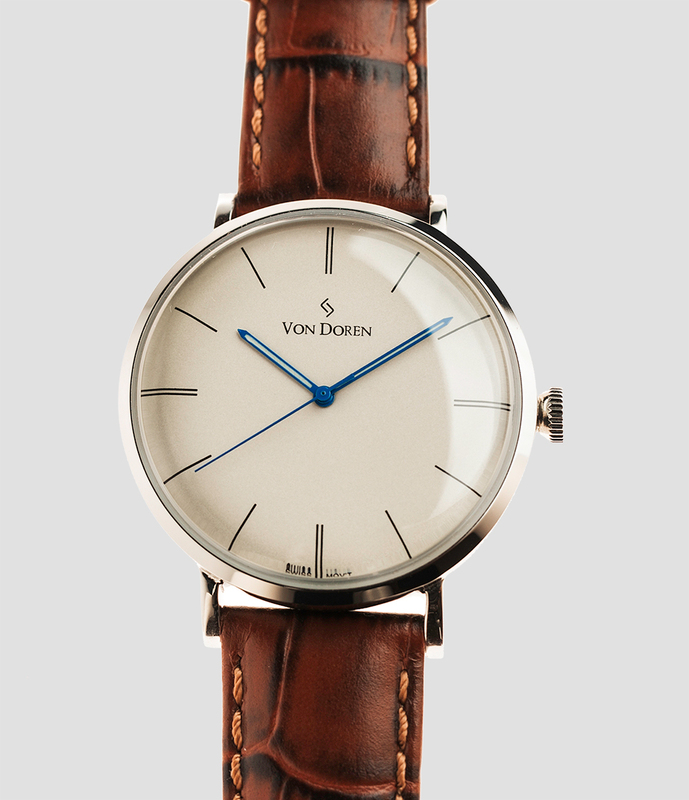 Available in four different color combinations, each watch has the Von Doren logo on the front and engraved on the back case. Von Doren – Fine Timepieces is also the proud sponsor for Marius Nakken, a young talented Norwegian Porsche Carrera Cup driver. We are in the process of making a Marius Nakken’s special Limited collection of sports watches in 20 pieces. There will be only 9 pieces available for sale. Von Doren’s ladies watch collection – Jotunheim Lady and automatic watch collections will be launched in the upcoming months.